Calling all Krispy Kreme Rewards members! 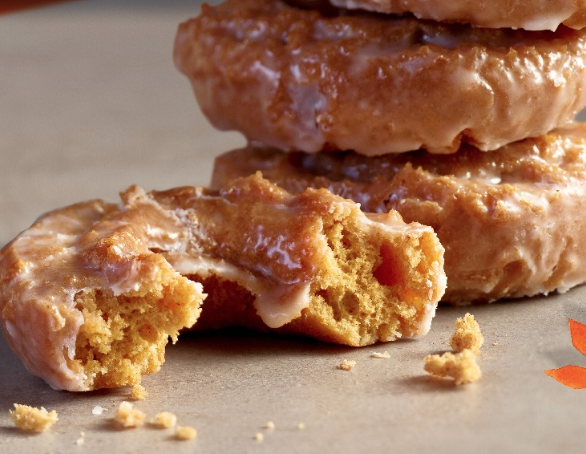 On September 18th only, Krispy Kreme will be offering you a FREE Pumpkin Spice Cake Doughnut when you scan the barcode found in the Krispy Kreme app! No purchase is required! The free doughnut offer will be automatically added to your bar code. Note that this is only available to rewards members only.